Welcome to the ADRA Insider Podcast. Thank you for joining us for another episode! 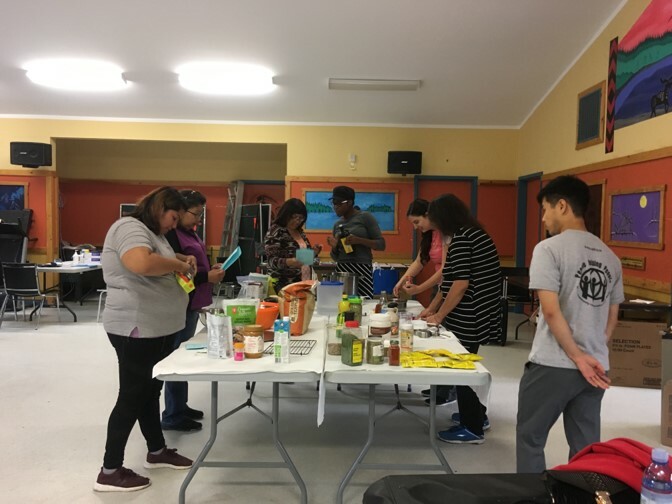 In this podcast we talk with Cree Rillo about the work that ADRA is doing with First Nation groups in the Sioux Lookout and Bearskin Lake communities of Northern Ontario. 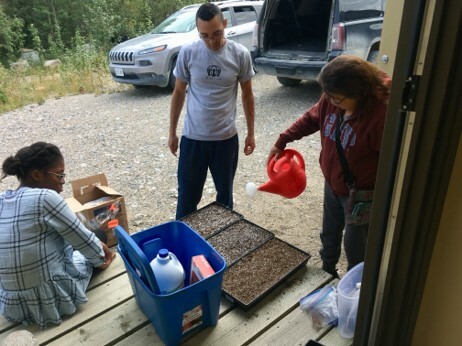 Discover how garden boxes and greenhouses can help reverse diabetes in these Northern communities. 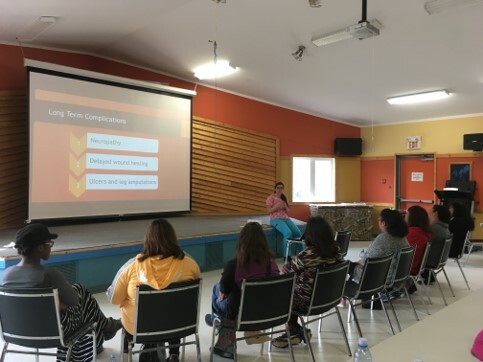 Residents of Bearskin Lake attend an ADRA sponsored diabetes management and practical education program. The program is designed to help people reverse and manage their diabetes through lifestyle changes. 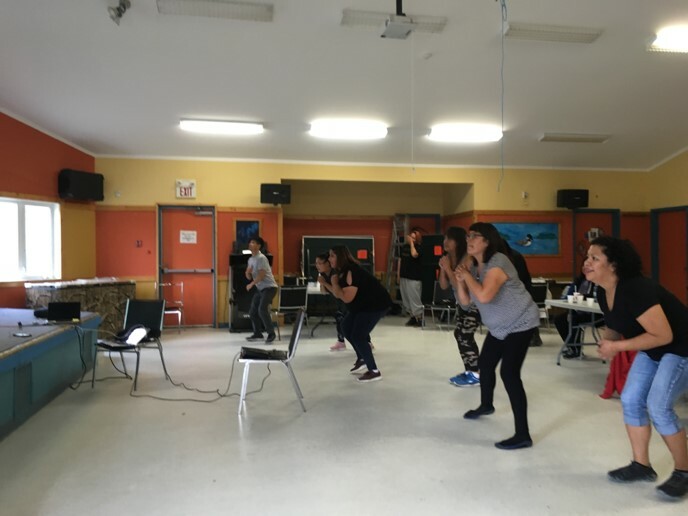 Participants in the Diabetes Clinic started each morning with simple exercises they can do to help improve their health. 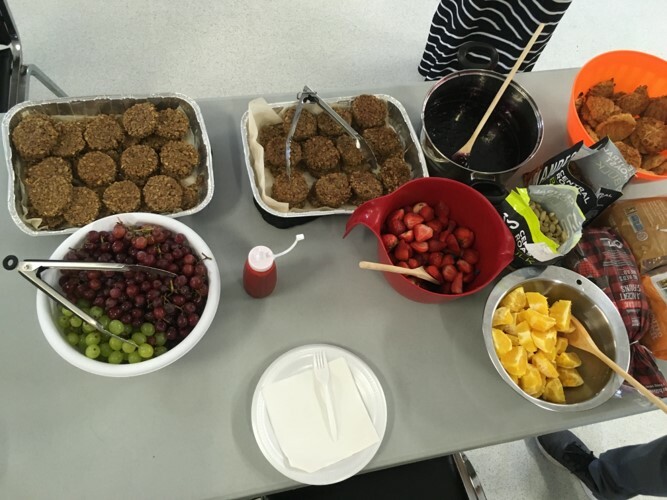 Clinic participants are introduced to new foods and supplements that will help them reverse and manage their diabetes. 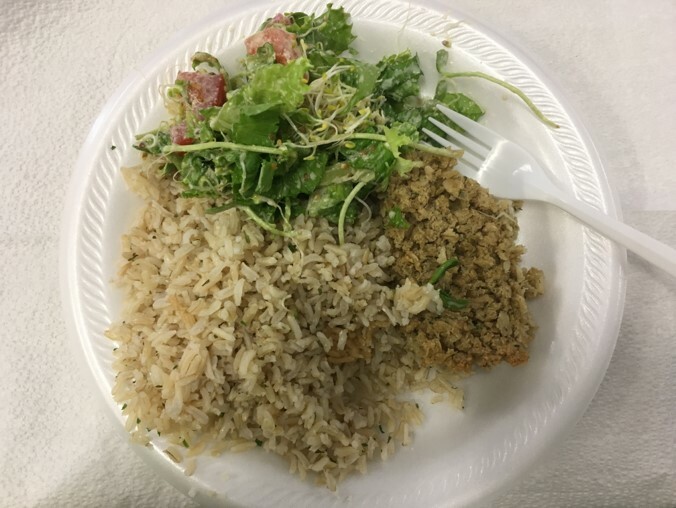 One of the meals served to the participants in the clinic. Cree with participants of the Diabetes Clinic out for an after-lunch, “digestive walk”. 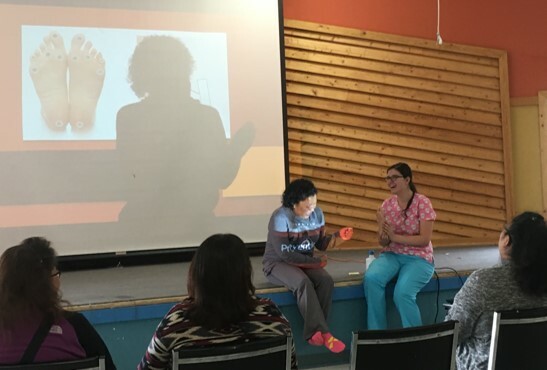 Participants in the clinic learned precautionary measures, safety tips and wound care. 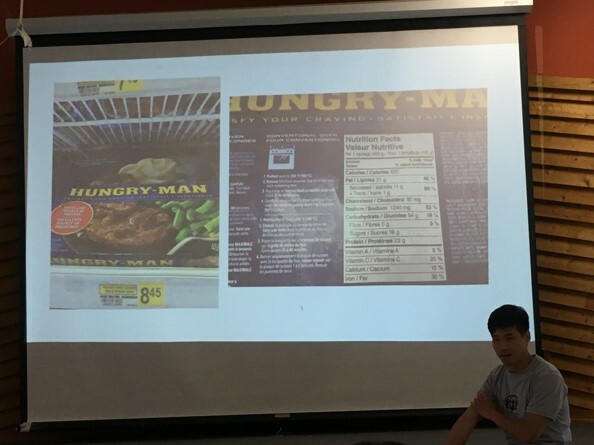 Learning about the importance of reading food labels. 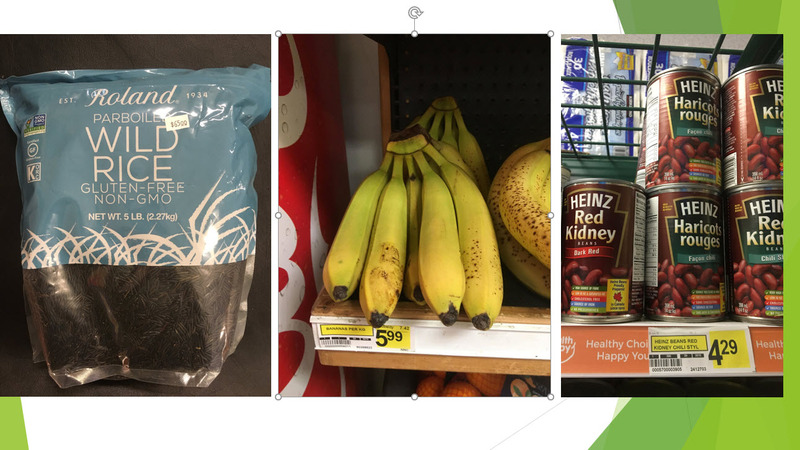 A sampling of the food prices in this Northern community in Canada. Learning to work with the Microgreen kits. 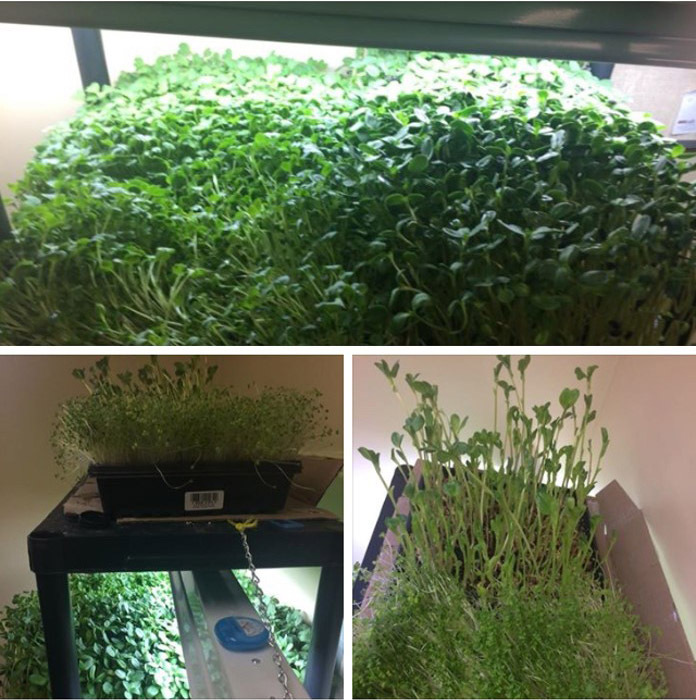 Images posted by clinic participants to the group Facebook page, of the microgreens that they are growing in their homes. Participants in the Diabetes Clinic pose for a final photo behind a table full of new food options. 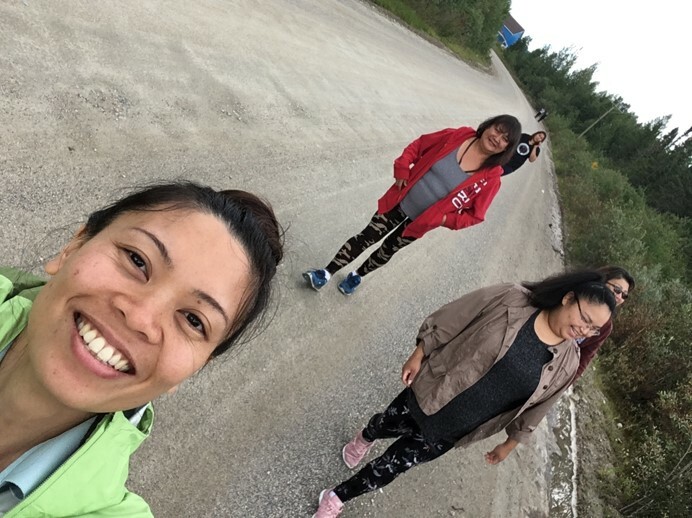 Cree Rillo started working for ADRA in August 2018 as Assistant Field Coordinator for in Sioux Lookout. 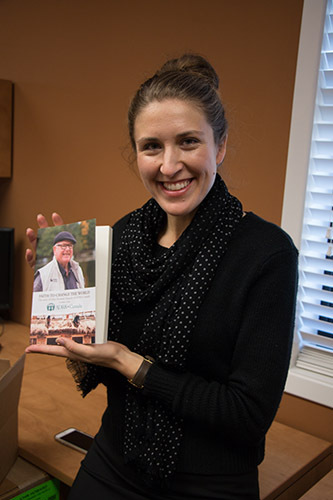 Her role includes proposal writing, and coordinating with stakeholders for ADRA Canada’s projects in Northern Ontario. Frank Spangler is the Communications Specialist in the Supporter Relations Department of ADRA. 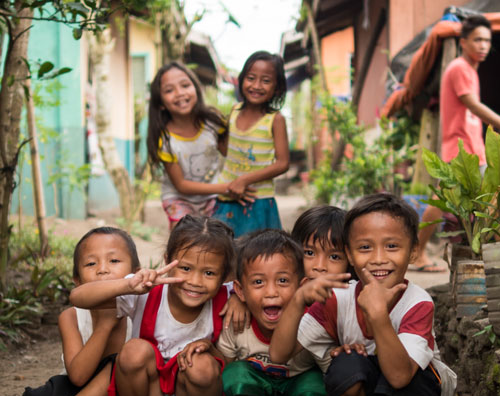 When he is not out traveling the world filming and photographing ADRA stories, you will find him at his desk editing videos and photographs to help tell the story of what ADRA does. He also works on the website of ADRA and is now producing this monthly podcast. 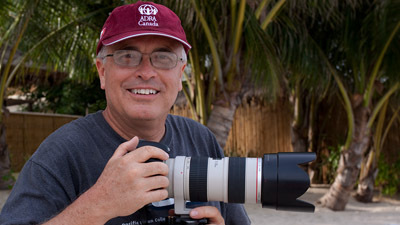 Frank has been filming and producing videos for ADRA since 1989 as a freelance producer. In 2014 he began working directly for ADRA. 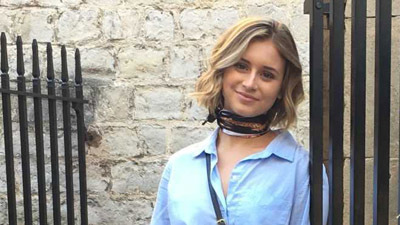 Kayla Casey is the social media and website coordinator for ADRA. Kayla is a recent graduate of Andrews University and is actively engaged in keeping our friends and supporters up to date on what we are doing here at ADRA. 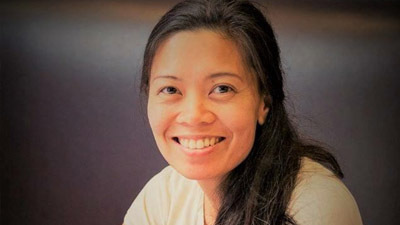 She is a big fan of podcasts and has helped bring the ADRA Podcast into fruition. 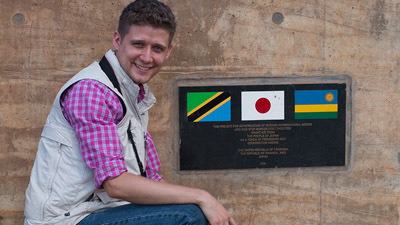 Michael Kirkby is the Design and Communications Coordinator for ADRA. He is responsible for creating many of the visuals that ADRA uses at events and in publications across Canada. As a graduate of the International Studies program at Canadian University College (now Burman University) in Alberta, Michael is now happy to use his degree at ADRA. Before taking this position with ADRA in 2014, Michael honed his organizational skills at an asset management firm in Toronto. Michael enjoys visiting our projects in the field and always returns with many photographs, video footage and stories of his adventures.